Our Customers Love Us & We Love Them! Fun & Friendly Service, Excellent. Lovely customer service, definitely concerned that I had a positive experience. Super little car too! From the moment we met Kevin we felt comfortable and able to trust him. The car was a gem and we are very happy with what we purchased, we would highly recommend Detail Autos for anybody who wishes to purchase a high quality used car. Nice Motors, Great Place, Ace people. Excellent Service, From Nice People. Kevin is very friendly and very helpful. We found couple of small issues with the car which he sorted out next day. With his "can do" attitude nothing is a problem. If you're looking for a second hand car give him a try. 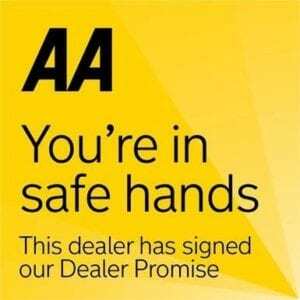 All of our reviews are taken directly from our Auto Trader page, head over there if you can’t believe your eyes!